I thought I'd pop in and show you my designs for my March card/and layout classes. Typically my club members choose to come to these classes to hit their monthly club order requirements, but non members and "kits by mail " are also options I offer. 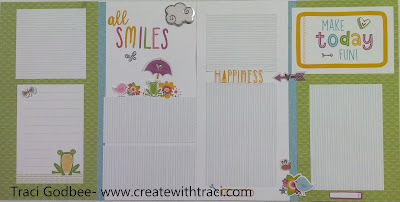 I used the Penelope paper pack, Penelope complements and the fun glitter stickers "playful puffies" to complete this kit. 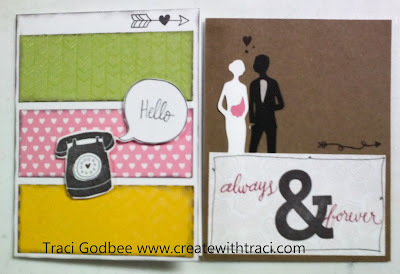 My card making group are creating these cards in March. I always design 2-3 designs each month and they choose how many of each to create. It gives them a chance to decide how many of each style they need to add to their stash and they just pay "by the card"... anywhere from $1-$2 per card. These were each $1.25 this month. 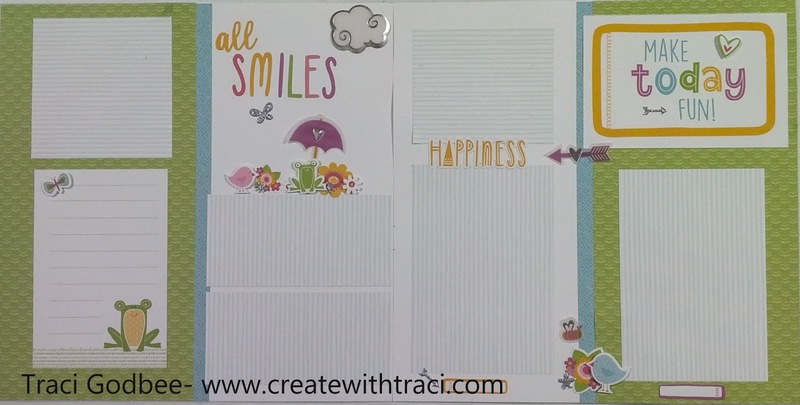 I used the "Share the Love" stamp set on the left card - It is ONLY AVAILABLE through the end of February as a special fundraiser for Operation Smile- a great organization that travels with doctors, repairing facial deformities primarily in children. $7 from each set sold will be donated. See the entire set by clicking here. Hope you like my artwork- I'll be sharing more this week!